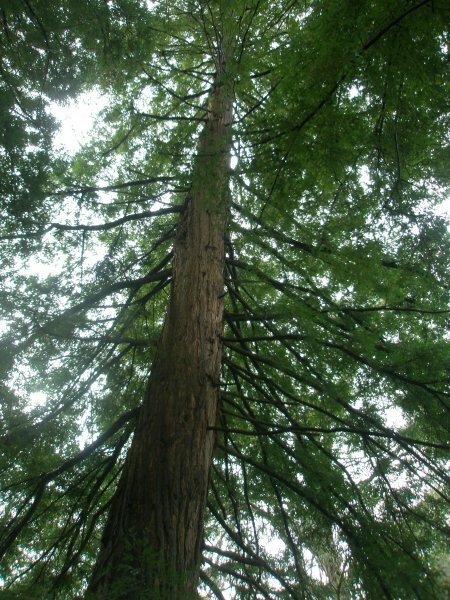 This tree is the tallest in a group of 6 other redwoods located near the Visitor's Centre at Cornwall Park. 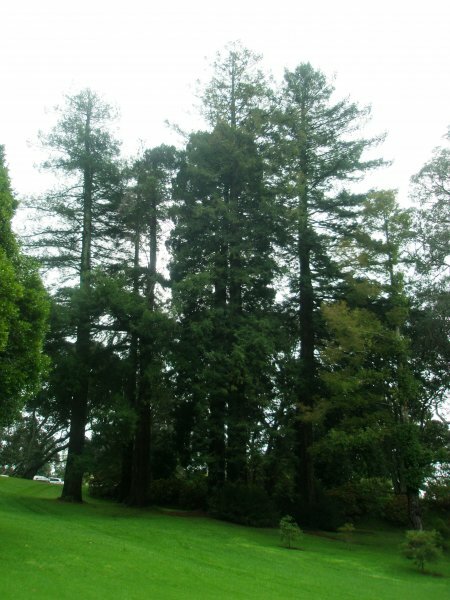 The trees were planted in the late 1920's. It is a unique feeling to stand beneath trees of this size (Van Wijngaarden 2011). This is a deceivingly large diameter tree but not the largest in the group. The tree seems relatively healthy with good shoot extention and colour however not the most vigorous tree in the group. 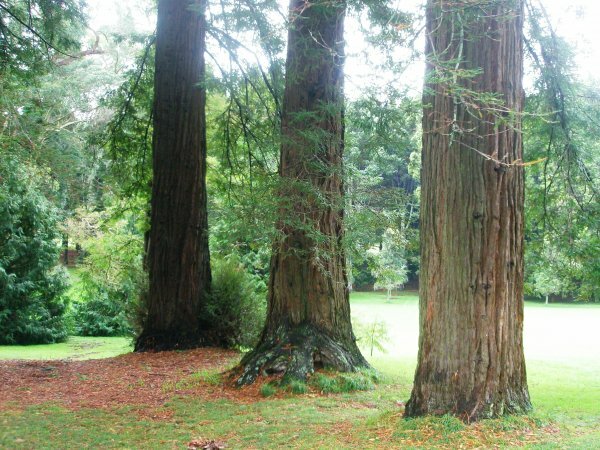 A single trunk to approximately 4m below it's apex, where it divides into two leaders. 04 May 2011 VanWijngaarden, J. Located just west of the Eucalyptus Grove and short distance from the restuarant car park.